History/Mythology: A Tektite is formed when a meteorite hits the Earths surface. Tektites and commonly found all over the world, an exception to this rule is Moldavite (Green Tektite) which is only found in a small region in the Czech Republic and Golden Moldavite or Libyan Desert Glass which in only found in the Libyan Desert. Tektite have been recorded and found for many years and most culture consider them to be a good luck stone. 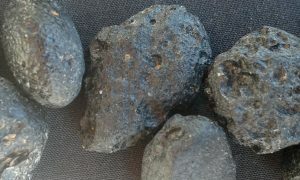 Tektite is a meteorite and is believed that it enhances your spiritual connection to other worlds due to the mixing of Earthly and UnEarthly material that happen when it impacts the earth. This is believed to assist you on your spiritual path by activating and enhancing your psychic abilities. It is known to help raise your vibration and to strengthen your aura as well as the bio-magnetic field that surrounds your body. It is also a very powerful protective stone and if you are having trouble with negative entities it can help to deter them particularly if they are from Earth as they will have trouble crossing the mixture of Earth and UnEarthy vibration. It helps you to delve deep into the heart of a situation so you see and more fully understand the cause and effect that is happening around you as events unfold. Tektite has a lot of similar qualities to Moldavite however it does not have as high a vibration so you can easily substitute it for Moldavite in situations like the bedroom overnight for protection. Carrying a piece of Tektite while doing spiritual work can assist with enhancing the experience and allowing you to bridge the gap between dimensions. Is a useful tool while meditating as it assist you to expand your consciousness and bring greater understand to current situation/issues. 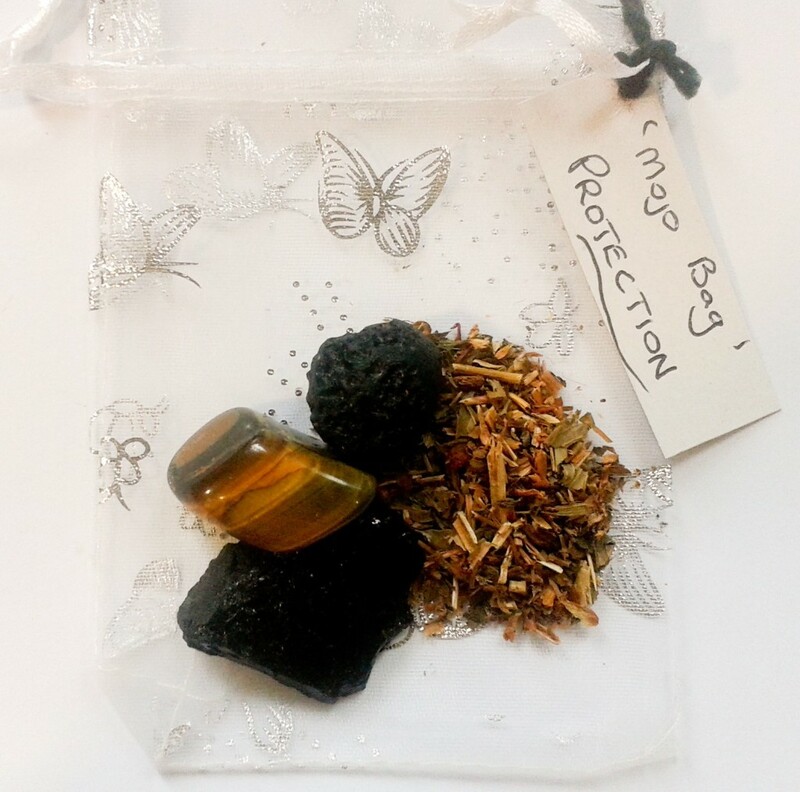 Placing a piece of Tektite (not Moldavite) under your pillow can help to protect you from negative entities while you sleep.